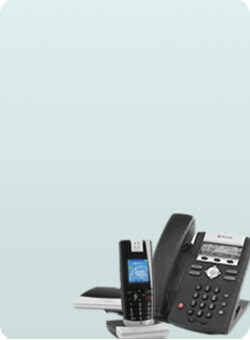 PBX phone system is a powerful phone system traditionally only available to large office, large business. Until recently, small business can enjoy the same business phone system at fractional cost. Those business phone systems are using the latest technology to deliver the functionality and telephone features that is unimaginable before. Do you need remote worker, home office, and multi-location integration for your telephone system? AbovEdge is the IP-PBX small business VoIP phone system that can do all that. AbovEdge business telephone systems can work with traditional telephone network as well as digital VoIP (Voice over IP) and work with different IP phones and SIP Trunk service providers. Right Call - to the Right Person, at the Right Time! Play different auto attendant audios at office hour, after office hour, and holidays with the flexible build-in IVR system. Direct the call based on caller ID or call target. Routing the call to the right person where you at office, on a phone call, or away, connect the call transparently to your home phone or cell phone when needed with one number follow me features. 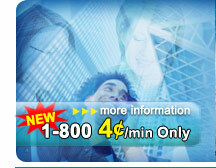 You will be surprised by conference calling features from AbovEdge IP PBX phone system. AbovEdge has build in conference rooms that can host eight (8) con-current conference calls. Small business telephone systems always lack the features of conference calls with more than three (3) persons. With AbovEdge, you can easily setup audio conference call from extension, remote office and clients. No longer need to look for another conference call services provider, AbovEdge can provide the conference service for you and your business associates or clients. FeaturesAbovEdge small business phone systems have all the telephone features that used to be available only for large enterprise phone systems.